Must see newly updated four bedroom colonial. 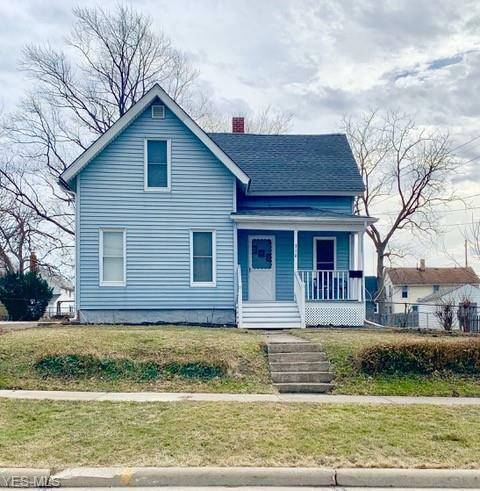 There are very few four bedrooms available in this area so this is definitely a great opportunity for a family who needs that extra bedroom. The forth room would also make a great first floor office or guest room. This home has an updated kitchen and bathroom. Along with a new roof, all within the last couple of years. It has a nice size yard and plenty of room of to build a garage at the end of the driveway. Enjoy sunsets from the lovely front porch.